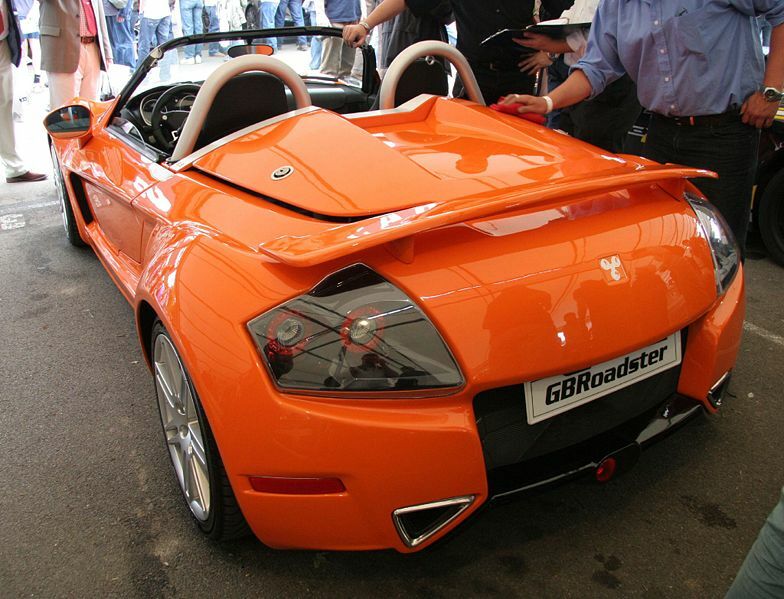 Additional Info: GBR stands for ‘German Built Roadster’. VW’s VR6 engine is the power plant of choice. The GB Roadster Turbo S (above) is designed for track day use. The standard Turbo has between 335-355bhp (0-60 in 3.9). A non turbo car is also available with 255bhp (0-60 in 4.9).